Emily Patrick isa twenty four year old woman who travels to Kyoto and experiences reverse culture shock when she returns to the US and misses the warm social customs of the Japanese. Feeling lost, she slips into despair until taking a day off from work to attend the opening of Art Basel in Miami Beach. She meets the eccentric artist, Simeon Susluv, who invites her to a gathering of like-minded people. The next day, she is found dead in a park lying within a circle of pages ripped out of her drawing book. 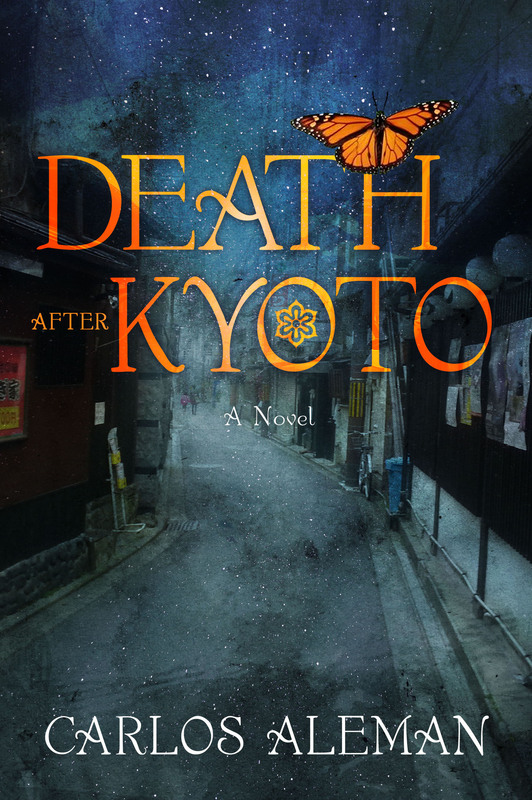 The perfect book if you’re into mysteries, Japanese ghost stories, secret societies, decadent detectives, ASMR, cyber-stalkers, eccentrics and twisted justice!